It´s Sunday August 16. 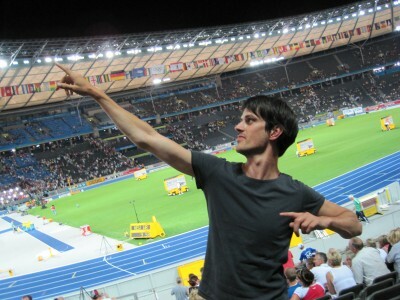 I am in Berlin, at historical ground – the Olympic Stadium. The World Championships in Athletics. 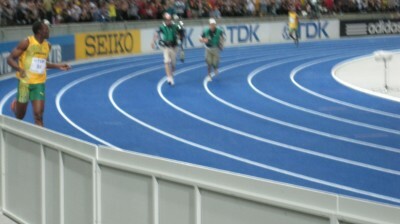 In just a few minutes Usain Bolt will break the 100 metres world record. He’s about to doing the ”impossible”. But everyone know – the ”impossible” is possible. The expectations are high. But no one expected 9,58.